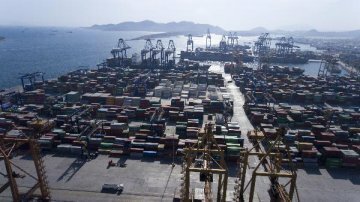 After the acquisition, Terminales Portuarios Chancay SA will become the first terminal project controlled by China COSCO Shipping Corp.
German logistic companies said they have good experience and are ready for more China-related businesses. 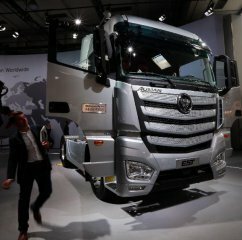 Chinese automotive firm Beiqi Foton Motor on Friday launched an operation center in the Kenyan capital, Nairobi. Chinese brands rise fast in global value ranking. CRG has set up business institutions in 83 countries by 2017, and is undertaking 493 overseas projects. CRRC won the bidding from Costa Rica’s state-owned rail authority Incofer to supply eight Diesel Multiple Units (DMUs) for the commuter rail project. 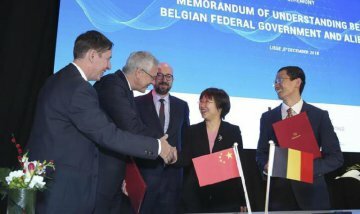 Alibaba inked an agreement with the federal government of Belgium on Wednesday to open its first Electronic World Trade Platform (eWTP) in Europe. 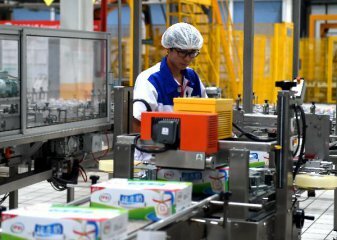 China's dairy giant Yili group announced on Thursday that it had taken over Chomthana Co. Ltd, Thailand's largest ice cream company. 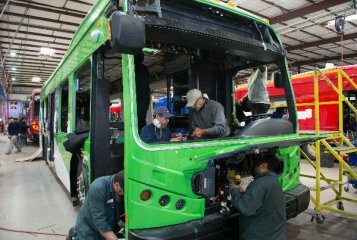 Wang Chuanfu, chairman of China's leading electric vehicle maker BYD, has said the company will deliver more electric buses to Spain. 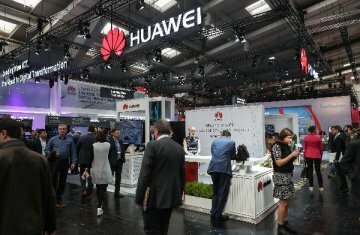 Mobile Telecommunications Company Namibia and Huawei commemorated a ten-year partnership resulting in a substantial market penetration. 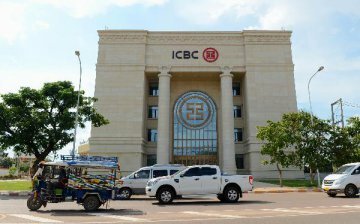 The Industrial and Commercial Bank of China (ICBC) has announced the opening of a branch in the Philippine capital of Manila. 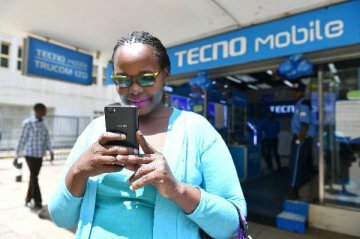 Few Ethiopians have heard of Transsion, a Chinese phone maker based in Shenzhen. However, millions of Ethiopians use its mobile handset products. World Bank and the Asian Infrastructure Investment Bank (AIIB) signed a memorandum of understanding here on Sunday to strengthen cooperation between the two institutions. Under the MOU, both sides agreed to cooperate on areas, including development financing, staff exchanges, and analytical and sector work. World Bank and AIIB are discussing more projects to be co-financed in 2017 and 2018, said the statement. Premier Li Keqiang called for working to secure solid progress in pursuing the Belt and Road Initiative in his Report on the Work of the Government. "With a commitment to achieving common development and shared growth through joint consultation, we will ensure that the Belt and Road Initiative creates bonds of peace, friendship, and common prosperity," he said in the report. The China-initiated Asian Infrastructure Investment Bank, or AIIB, has been formally established. 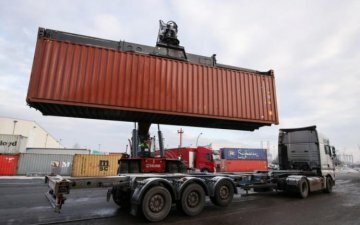 Experts and observers believe that it marks a milestone in the reform of the global economic governance system as well as in the infrastructure development in the Asia-Pacific region. 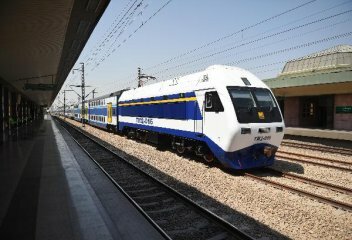 China signed five cooperation documents related to the Belt and Road initiative with five central and eastern European (CEE) countries on Thursday, making a leap forward in synergizing its development plan with those of of CEE countries. Chinese President Xi Jinping, together with five leaders from Poland, Serbia, Czech, Bulgaria and Slovakia, witnessed the signing of five MoUs on jointly promoting the Silk Road Economic Belt and 21st Century Maritime Silk Road initiative. China expects the participation of CEE countries in the development of the connectivity-based Belt and Road Initiative, Xi said while meeting with leaders from 16 CEE countries, who just attended an economic and trade forum in east China's Suzhou City. China's provincial governments have all finalized their local implementation plans related to the Belt and Road initiative, the Securities Daily reported quoting the National Development and Reform Commission. 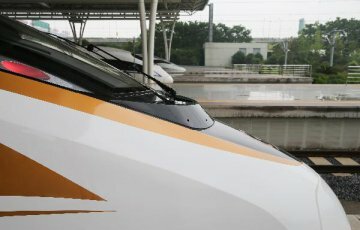 According to the plans, a batch of key projects will be put under construction in sectors such as infrastructure, industrial investment, economic and trade cooperation, energy and resource cooperation, financial cooperation, social and cultural cooperation, ecological environment and maritime cooperation. China's Xinhua News Agency has launched a new line of information products to help global investors form better partnerships under the Belt and Road Initiative.